DITA for Practitioners Volume 1: Architecture and Technology is a detailed look at DITA aimed at engineers, tools builders, and content strategists – anyone who designs, implements, or supports DITA-based systems – as well as experienced DITA authors who want a deeper understanding of the technology they are using. If you’ve been given the task of implementing or supporting a DITA-based system, you’re probably wondering, “where do I start to learn DITA?” That is a hard question to answer because DITA has many dimensions, and no single reference can hope to address them all. The DITA specification is not a tutorial, and most of the tutorials that are available focus on how to use DITA as an author, not as an implementor. Eliot Kimber’s DITA for Practitioners Volume 1: Architecture and Technology addresses this question with a detailed look at DITA aimed at engineers, tools builders, and content strategists – anyone who designs, implements, or supports DITA-based systems – as well as experienced DITA authors who want a deeper understanding of the technology they are using. Running, configuring and customizing the Open Toolkit. Eliot Kimber is Senior Solutions Architect with RSI Content Solutions. He has spent much of the last 25 years attempting to apply generalized markup to the challenges of large-scale document and hyperdocument authoring and management, first at IBM and then, as a systems integration consultant, for a variety of clients in a range of industries, from hardware and software documentation, aircraft manuals, consumer electronics, and, for the last 10 years, publishers. 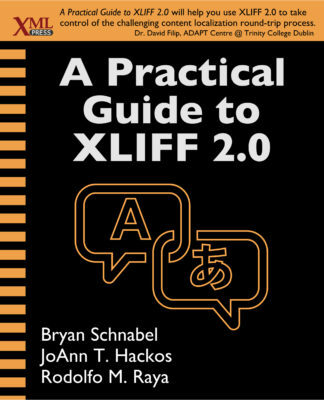 Eliot was one of the founding members of the XML Working Group, a co-editor of the HyTime standard (with Charles Goldfarb and Steve Newcomb), a long-time member of the XSL-FO working group, and most recently, a founding member of the DITA Technical Committee. At IBM in the late 90’s Eliot worked with Don Day (now chair of the DITA Technical Committee), Wayne Wohler, Simcha Gralla, and others on the project to define an SGML replacement for IBM’s BookMaster markup system, which eventually became IBM ID Doc and, through the work of Don Day, Michael Priestly, and others at IBM, lead to DITA. 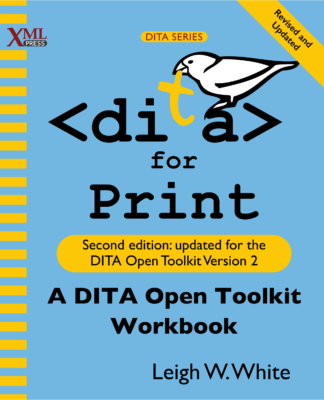 For the last several years Eliot has been leading the DITA for Publishers project, which aims to make it as easy as possible for Publishers to use DITA. Companion website. 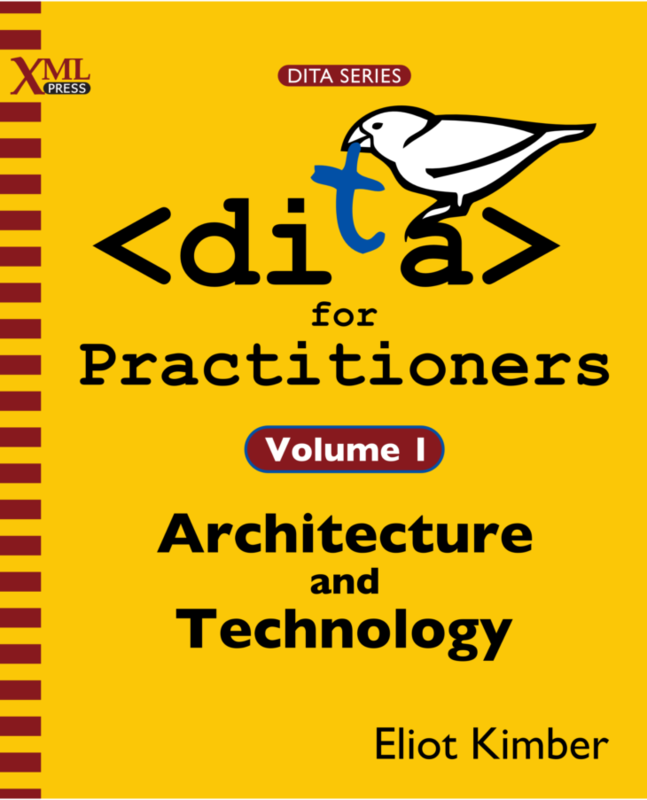 Join the conversation about DITA for Practitioners, report errata, and look for updates.